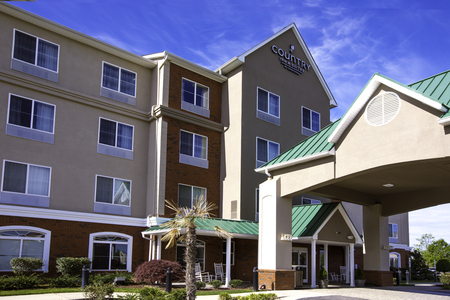 Situated right off I-95, the Country Inn & Suites® by Radisson, Wilson, NC welcomes guests who need a night to recharge after a day on the interstate. Before you hit the road, stop by Lake Wilson for some fresh air and hiking. Want to bring a furry companion? Don’t worry—our hotel is pet friendly. Need more room for your family? 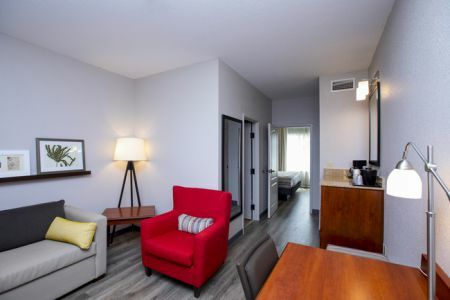 Reserve a Studio Suite, complete with all standard amenities as well as extra space and a separate living area with a sleeper sofa. Refuel with a visit to the hotel’s free, hot breakfast, which serves waffles, fresh fruit and a variety of your morning favorites. For lunch and dinner, try a nearby restaurant like Parker’s Barbecue, serving up classic Eastern North Carolina-style pulled pork and delicious Brunswick stew. Imagination Station – Stretch your legs and your mind at the Imagination Station, about 15 minutes from the hotel. You can see what the buzz is about at the indoor honeybee hive, learn the secrets behind optical illusions, and get up close with the museum’s albino Burmese python. Lake Wilson – The perfect place to work out extra energy, Lake Wilson offers nature trails and a playground about seven miles away. Be sure to pack a Frisbee and a picnic for a dockside adventure. Wilson Botanical Gardens – Enjoy a peaceful stroll through the Wilson Botanical Gardens, featuring splashing fountains, sculptures and lush gardens less than 15 minutes from the hotel. Kids love the Secret Garden, which they can enter by sliding down the garden’s sloped entrance. 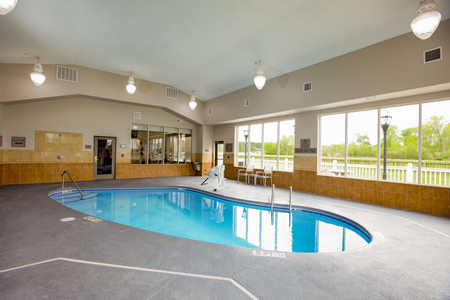 Looking for an event space near downtown Wilson? 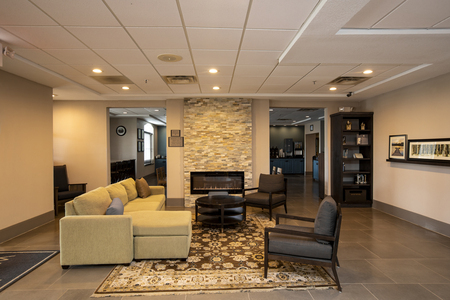 The Country Inn & Suites is conveniently positioned close to both I-95 and I-795, with two meeting rooms that can be combined to host up to 100 people. Ask our friendly, knowledgeable staff for help with planning the details, from providing catering recommendations to arranging special rates for groups and U.S. government employees. Guests checking in must have their name on the reservation and provide a valid ID. A valid credit card in the guest's name is required at check-in, and cash payments can be accepted only at the time of check-out. 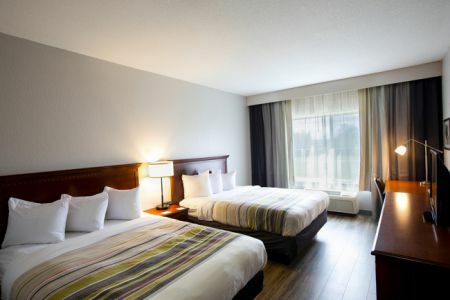 If the guest has not checked in by 6:00 p.m. on the day of arrival, the credit card used to book the reservation will be authorized for the full amount of stay. Should a credit card be declined, the reservation will be canceled.